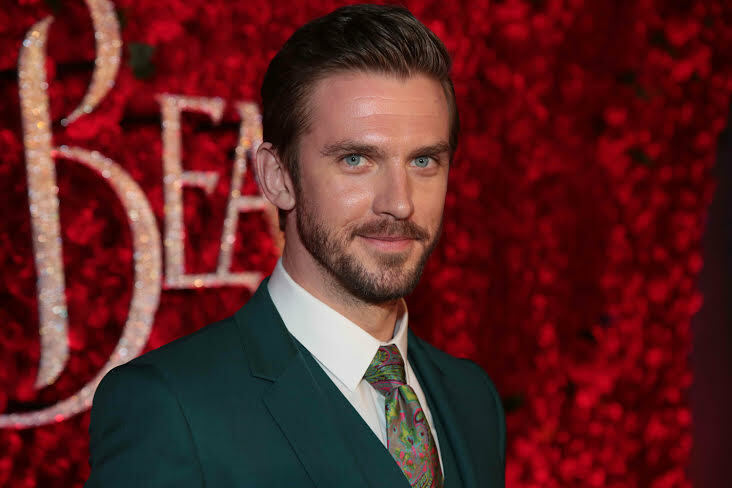 Dan Stevens is a Prince Transformed by a Curse in "Beauty and the Beast"
Attaining global stardom and acclaim for his performance as the dashing Matthew Crawley in the Golden Globe®-winning drama Downton Abbey, Dan Stevens now stars in Disney’s live-action adaptation of Beauty and the Beast, opposite Emma Watson’s Belle. The British thespian plays the Beast, a spoiled and arrogant Prince transformed by the curse of an enchantress. Of particular importance to the filmmakers was determining the fine line between man and beast, as there are moments when rage overwhelms the character and makes him more beastly, yet there are other times when he is quite gentle. 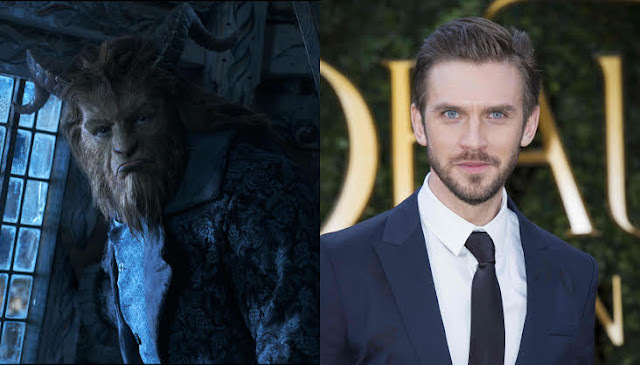 To create a realistic looking Beast in a real-world environment while maintaining Dan Stevens’ performance, a combination of physical performance capture and MOVA facial capture technology was used. For the physical performance capture portions, scenes of the Beast with the live-action cast members were filmed on practical sets with Stevens wearing stilts and a prosthetics muscle suit with a gray bodysuit on top. Scenes of the Beast with the animated household staff were filmed with Stevens wearing a fractal gray bodysuit with visual effects indicators. And despite the restraining attire, the actor is able to convey a complex range of emotions, which was crucial, as the Beast is the romantic lead and the emotional center of the story.